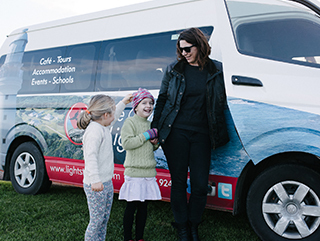 At Cape Otway Lightstation, we offer a variety of special tours to enhance and tailor your experience – from specialised guided walking tours, to tours featuring transport with pick-up / drop-off locations at some of Victoria’s most spectacular sites. Special Tours are only offered from December – April during peak season. Advanced online bookings are essential. 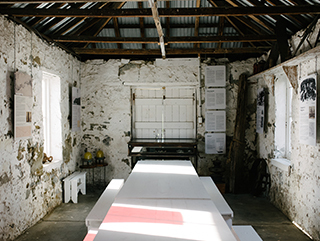 Explore the Cape’s heritage coast with one of our informative guides. Experience the difficulty of our early Lighthouse Keepers – landing the families annual supplies 6km’s form the Lighthouse and bringing them home. Listen to stories of shipwrecks and tragedies along this short stretch of coastline. Visiting Blanket Bay, Parker River and Point Franklin. We recommend good walking shoes as the tour does involve walking on uneven ground. Walking distance approximately 1km. We also suggest you bring a yummy snack, water bottle, sun & fly protection. These items can be purchased from the Lightstation prior to departure. 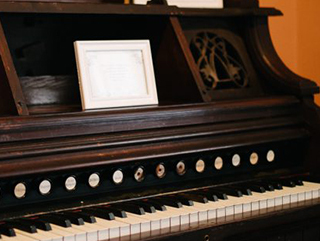 Join our guide on a journey back in time. Enjoy stories of triumph and tragedy as we walk through the Lightstation heritage precinct to the isolated Cape Otway Cemetery. Appreciate daily life in the 19th Century for the small community in this remote location. The tour includes the Assistant Keepers Quarters (1849 -59), Telegraph Station (1859) and the Cape’s Cemetery. Walk will cover approximately 2km’s. We suggest good walking shoes as this involves walking on uneven ground, a water bottle and sun/fly protection. Departs: 10.00am Pass includes bus transport and General Admission entry upon completion of your walk. 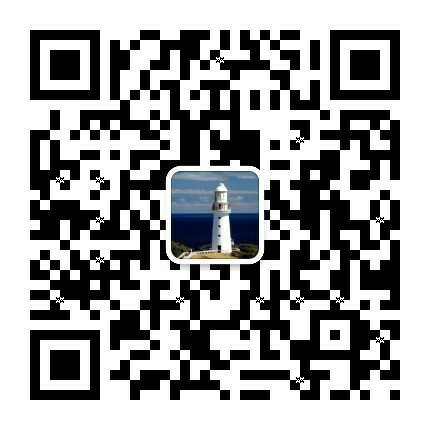 This ADVENTURE PASS is a great opportunity to explore spectacular sections of The Great Walk combined with a visit to Cape Otway Lightstation. Simply park your car at the Lightstation and hop on our bus transfer to be dropped off at Blanket Bay (11km walk ) or Parker Hill (5km walk). The walk is self guided so you can relax and enjoy at your own pace. If walking from Blanket Bay please note there is a shallow creek crossing at Parker River. We suggest good walking shoes, some yummy snacks, a water bottle, sun & fly protection and a local walking map. These items can be purchased from the Lightstation prior to departure.